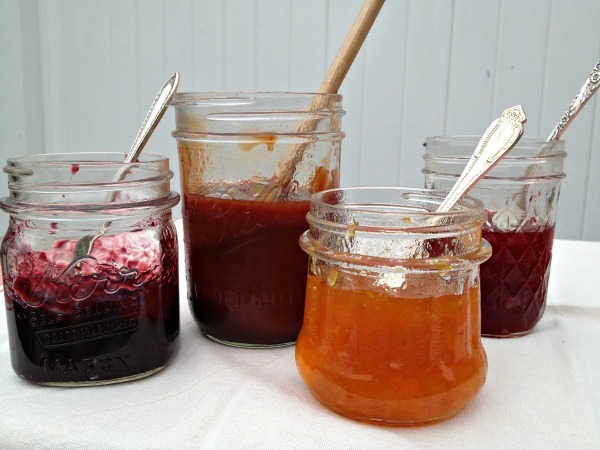 If you have been canning this summer, you probably have several jars of half eaten jam in your refrigerator. I know I do! When that happens to me, I start looking for fun, new ways to use them up. 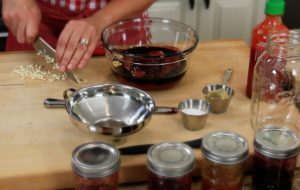 One of my favorite go-to recipes is Jammin’ Barbecue Sauce. And luckily, there are still plenty of warm days left to grill up a meal with this sauce. Adjust the “heat” to as much or as little as you like. Use on ribs, chicken, pork…just about anything. 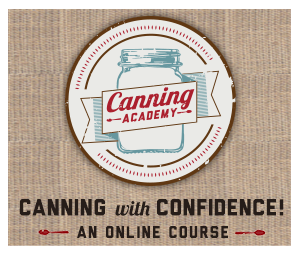 Remember, this is just one video in our Canning Video Series which features short snippets of canning tips that everyone can use. For the complete (printable) recipe, see below. Combine all ingredients in a bowl and whisk thoroughly. Use immediately or within 2 weeks as a glaze on any grilled meats. Do NOT process this for long term storage. It is not meant to be water bath “canned”.